Landscaping services provides commercial landscaping services to commercial property owners, condominium owners and apartment complexes. 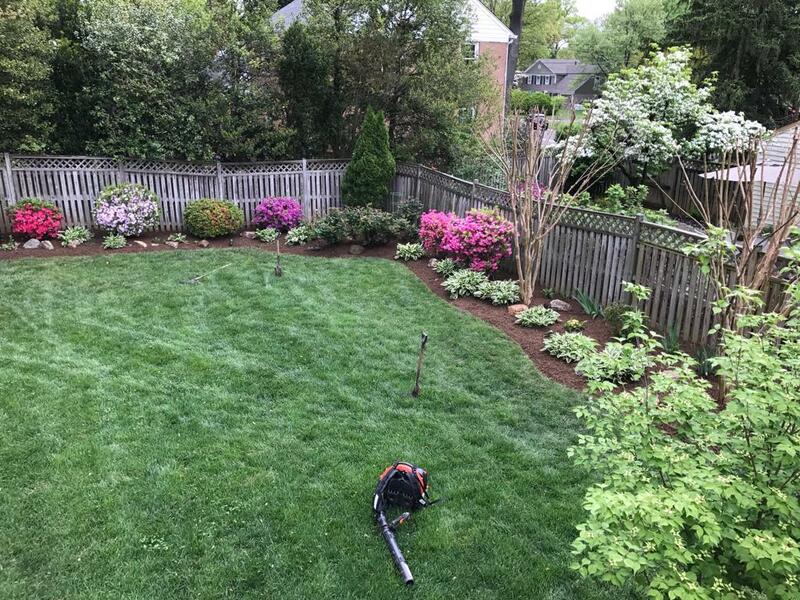 Our commercial landscaping services include: new lawn installations, spring cleanups, fall cleanups, lawn maintenance contracts, property maintenance, foundation plantings, tree and shrub trimming, mulch installation and commercial snow plowing. Whether you need detailed landscaping, routine maintenance or customized project management, we have the commercial landscaping experience to exceed your needs and improve the outdoor appearance of your commercial property or business.